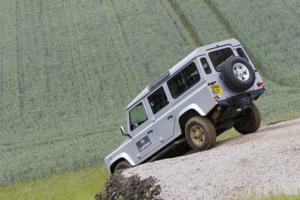 Ever wonder what it feels like to drive a state-of-the-art 4×4 vehicle up a near impossible slope and then crawl down the other side? 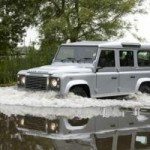 This is our Land Rover Experience. Serious driving. Serious fun. 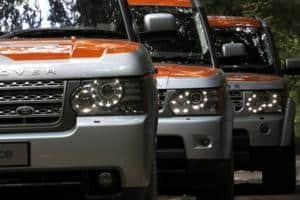 We use a fleet of Land Rover vehicles including Freelander, Discovery, Defender and Range Rover. 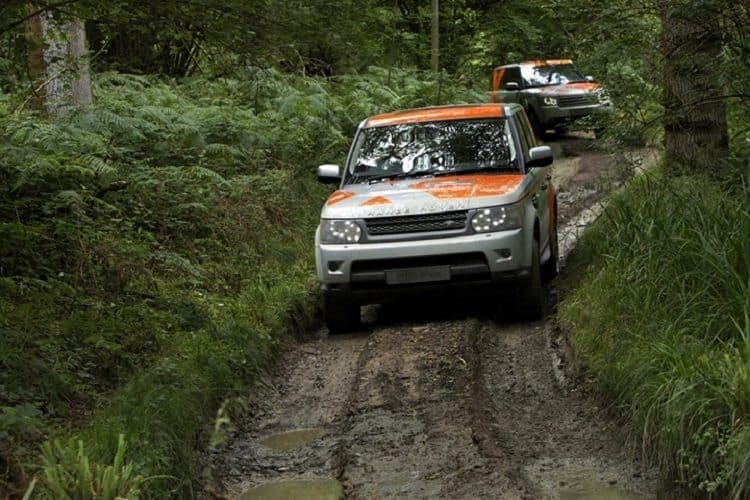 Our 4×4 Driving Experiences can be run as either a half or full day event for groups of 9 participants upwards. Group dynamics are important so if you have different sets of people in your party, we have activities that will encourage them to integrate. 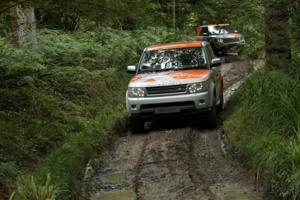 As part of the event, we can include Blindfold Driving and Off-Road Tennis. 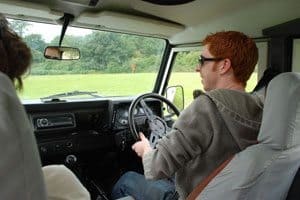 Blindfold Driving adds a team building element to your day as the driver will be blindfolded and it is up to the members of the team inside the vehicle to guide them. 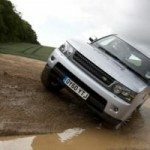 The aim is to spot the big Scrabble letters around the grounds and direct the driver to them. 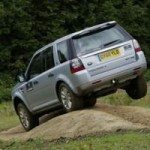 With Off-Road Tennis we’ll set up tennis balls around the course and it is up to the driver to use his wing mirror as a tennis racket to hit each of the balls! 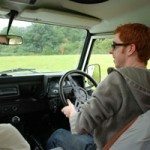 Set in 200 acres of farmland, hop farms and orchards, our Kent venue has excellent transport links to London and Europe. 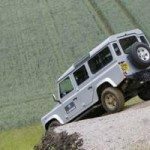 We have a professional team of experienced off-road driving instructors who will guide you through your experience with knowledge and expertise. 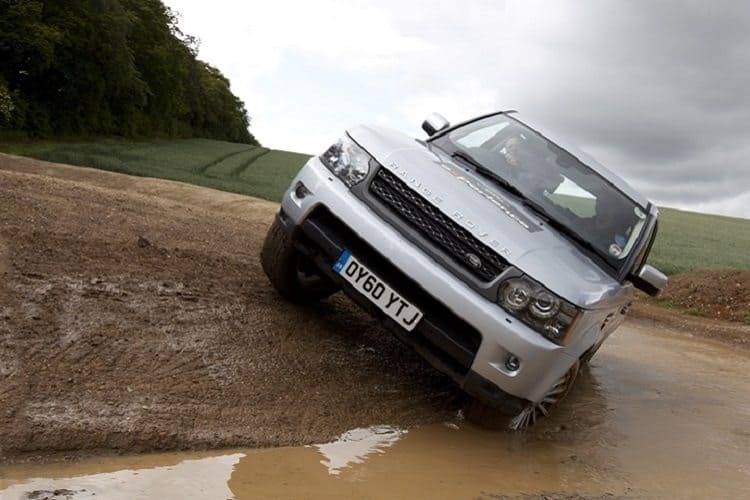 If you have never handled a 4×4 before, you’ll find off-road driving pushes you to new heights. Under the watchful eye of our instructors you will be using your head as much as your hands and feet. 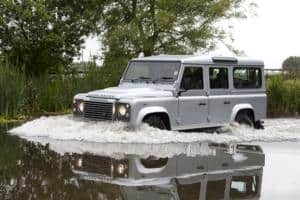 Set amongst a 800 acre estate on the outside of Luton, our 4×4 driving venue not only offers a range of 4×4 vehicles to drive, but a 12-tonne ex-Army lorry! 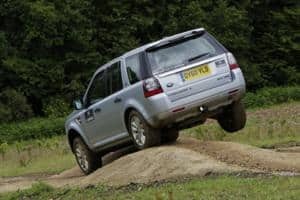 With excellent road and rail links and a purpose built track featuring steep hills and deep water, this is one of the best 4×4 driving venues in the UK. As well as 4×4 driving, guests will also be able to take part in a choice of field activities including blindfold driving, reverse steer driving, digger driving, clay shooting, fly fishing, laser tag, falconry and archery. 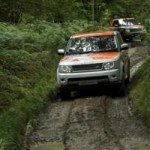 We’re also able to tailor the day to have a team building focus, with teams competing against the clock in a range of activities. 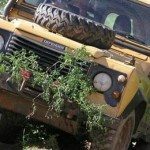 It’s one thing to see a 4×4 climbing a large incline, its another being inside the 4×4 as it does it. Amazing service, fun had by all. We had a perfect time! 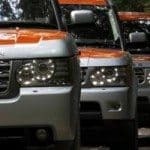 Friendly staff, beautiful weather, good place for 4×4 driving and much driving time. The lunch was also very good. Thanks (especially for Elena) for helping us in such a short notice!!!! !